Let's have a proper brew. 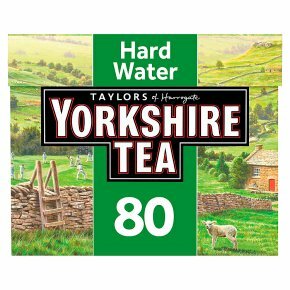 Outstanding tea since 1886. Rainforest Alliance Certified.